Outdoor fire pits may come in many looks and styles, but there are two main types two choose from wood ones and gas ones. 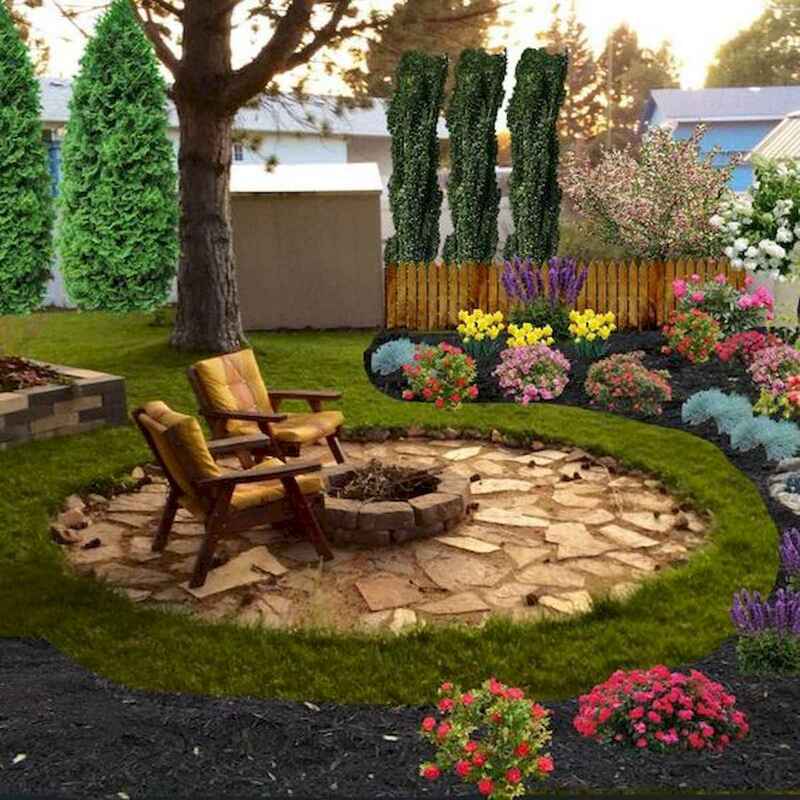 When you choose a fire pit design that uses wood, you get more of a campfire feel, complete with crackling sounds and sparks flying up in the air. Of course, you have to be a bit more careful about not letting it get out of control and making sure the fire’s out before you go to bed. Gas pits allow you to create the beautiful look you want with the ability to shut it off with a flick of a switch.